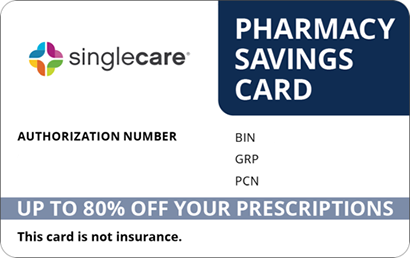 Save on Vascepa at your pharmacy with the free discount below. Vascepa is a prescription-only brand of Omega-3. It is intended to reduce high triglyceride levels in those that have severe hypertriglyceridemia. Vascepa costs around $300 for 120 pills, which is a one-month supply. 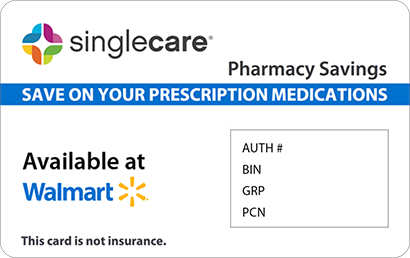 This medication can be expensive without adequate insurance coverage. That’s why we offer Vascepa coupons and a savings card that can lower the price of Vascepa by as much as 75% in your local pharmacy. 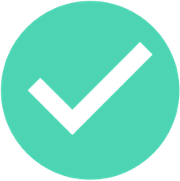 Just click ‘claim discount’ to print a Vascepa coupon or have one sent to your phone or email. 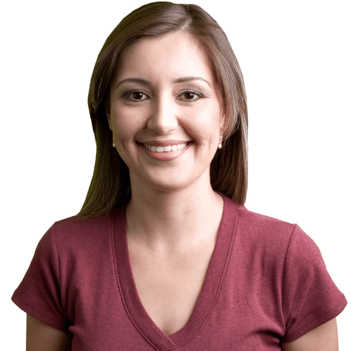 To get a Vascepa savings card, click “free card” at the top of the page. Vascepa contains a synthetic form of Omega-3 fatty acid called icosapent ethyl. High triglyceride levels can lead to artery blockage, high blood pressure, heart disease and stroke. Certain types of Omega-3 fatty acids have been shown to reduce the synthesis of triglycerides in the liver and to help enhance the body’s natural process of breaking down fats, thereby lowering triglyceride levels. How do I take Vascepa? 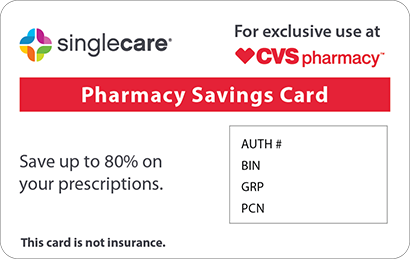 Lower the cost of Vascepa with one of our coupons when you fill your prescription in your local pharmacy. Vascepa comes in the form of a capsule, and it is usually taken twice daily with food: two pills in the morning and two pills in the evening. Follow your doctors instructions on when and how much of your medication to take. Individual requirements may differ. Your doctor will probably recommend a special diet to help control your triglyceride levels. Follow any lipid-lowering diets prescribed by your doctor or nutritionist. You are allergic to fish or if you have any other food or drug allergies. You are taking other medications, vitamins or herbal supplements. You have diabetes or hypothyroidism. What are the possible side effects of taking Vascepa? Possible side effects from taking Vascepa include sore throat and joint pain. If these side effects are severe or persistent, tell your doctor. If you experience an allergic reaction or any other severe or unusual side effects, tell your doctor at once. What if I forget to take a dose of Vascepa? If you miss a dose of Vascepa, take the missed dose as soon as you remember. If it’s almost time for your next dose, skip the missed dose and continue on your regular regimen. Do not take a double dose of Vascepa to make up for a missed one. How do I store Vascepa? Store Vascepa in an airtight container at a temperature between 59 and 86 degrees Fahrenheit. Protect your medication from heat and light and keep it out of reach of children and pets. What happens if I overdose on Vascepa? An overdose of Vascepa should not cause any serious symptoms, but if someone accidentally takes too many, call the Poison Control Center at 1-800-222-1222. Medications such as beta blockers, thiazides and estrogens (birth control) can contribute to high triglyceride levels. Talk to your doctor about discontinuing these medications while taking Vascepa. Generic and non-prescription versions of Omega-3 can be purchased at many stores nationwide. However, they may not contain the same type of Omega-3 or the same dosage and the same level of purity. Another brand similar to Vascepa is called Lovaza. If you find a better-priced option, ask your doctor about switching. 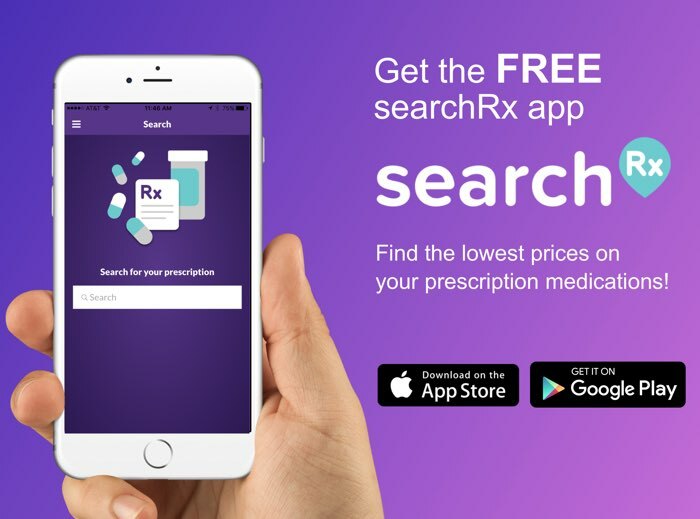 Search HelpRx for coupons for Vascepa and similar medications to see how much you can save.